Federal University of Technology Owerri (FUTO) Validation and Progress Report Guidelines for all Postgraduate Students Admitted from 2000/2001 Academic Session Till Date. 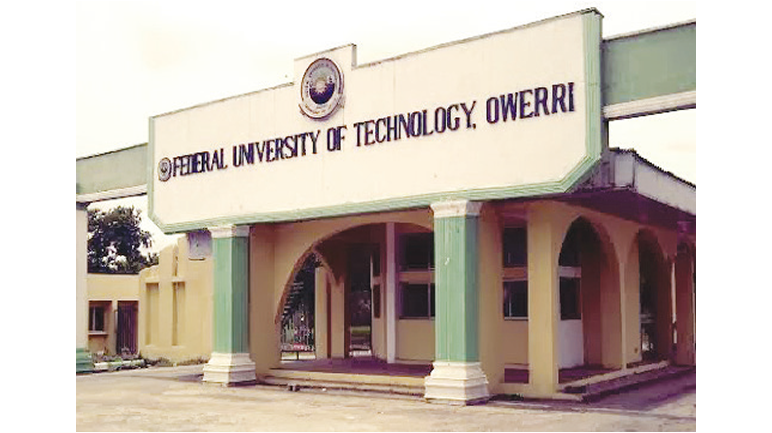 Federal University of Technology Owerri (FUTO) has directed that all Postgraduate students of the University admitted from 2000/2001 Academic Session till date should visit the University Website and complete the Validation/Progress Report form on or before June 30, 2019. Any student who failed to complete the validation/Progress Report form before the closing date is presumed to have abandoned the programme.